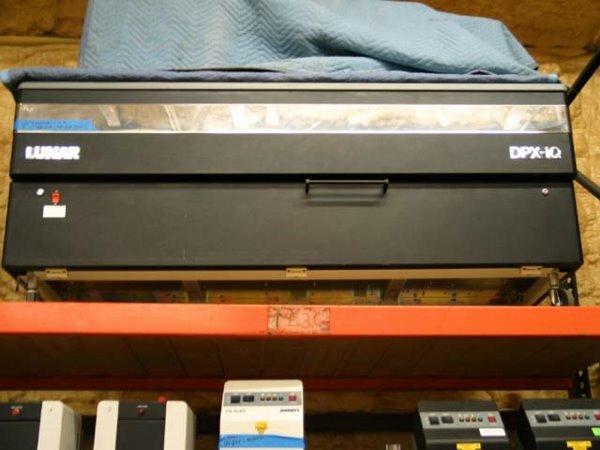 Used GE DPX-IQ For Sale. 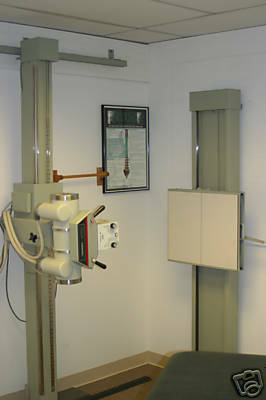 Refurbished, Pre-Owned & Reconditioned Bone Densitometers at Reasonable Prices. Used and Refurbished Radiology Equipment and X-Ray Equipment, Used and Refurbished Diagnostic Imaging Equipment, Used Cath Labs, Used C-Arms, Used MRI Systems, Used CT Scanners, Used PET Scanners, Used Nuclear Medicine Equipment, Used Mammography Equipment, Used Fluroscopy Equipment and Used Cardiology Equipment. $18,000.00 Ex-Warehouse Ft. Myers, Florida. .